Authors: K. Kosmo O’Neil, G. D. Martinez, A. Hees, et al. Figure 1. 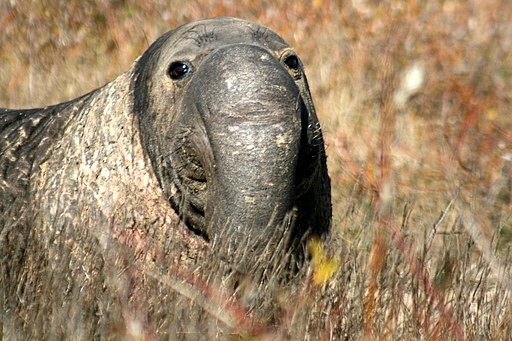 I’m sorry, they’re just silly-looking animals. Today’s authors investigate: What happens when data are scarce, and you have to let your assumptions guide you? How do you choose your assumptions wisely, so you’re misled as rarely as possible? The data these authors investigate isn’t so different from a subway timetable—it’s a list of on-sky coordinates where a celestial body is measured to be, and when. Specifically, they look at the star S0-2, which orbits the black hole at the center of the Milky Way, and the four planets around HR8799, which have been directly imaged (i.e., photographed on the sky, so their positions are known). Figure 2 summarizes what we know about these objects. S0-2 has been closely watched for a while—we’ve been able to see it trace out more than a complete orbit around the central black hole. Whatever pre-existing assumptions we might have made about its orbit, they’ve been well and truly tested against the experimental data, and we don’t need to rely on them anymore. HR8799, though, is a different story. It takes roughly 45 years for the innermost planet (HR8799e, plotted in yellow) to go all the way around, and the planets were only discovered about ten years ago. There’s a surprisingly wide range of possible orbits that fit the limited observations we have so far, and so if we want to decide which possibilities are most likely, we need to rely on our assumptions about how orbits ought to work. Traditionally, scientists who specialize in orbit-predicting have chosen their assumptions to (they hope) introduce as little bias as possible: to decide, for example, that no value of orbital eccentricity is any more likely than another, a-priori. It’s a fancy way of declaring they’re as agnostic as possible about the best-fitting orbit. But today’s authors point out that we’re not observing eccentricity, nor any other parameter of the orbit, directly—we’re actually observing on-sky coordinates, as a function of time, and trying to fit for the orbital parameters that match those coordinates best. We should choose our assumptions so that no observation is more likely than any other a-priori. That’s the real way to be as agnostic as we can be. To test this hypothesis, the authors go on to simulate what happens when you make each of those assumptions and try to fit an orbit with only a few data points. Because the data are simulated, they know the right answer about the orbit, and they can test their results against it. 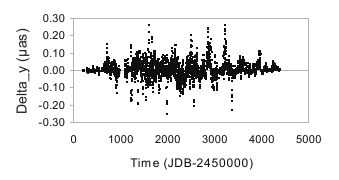 As Figure 3 shows, the “old way” can really bias the results of orbit fitting, and the “new way” performs much better. Unexpectedly, the worse your data is—in other words, the fewer on-sky coordinates you’ve measured, and the more heavily you have to lean on your assumptions—the more likely you are to be biased, if you stick with the old way. It goes to show that we should all re-examine our assumptions every once in a while! 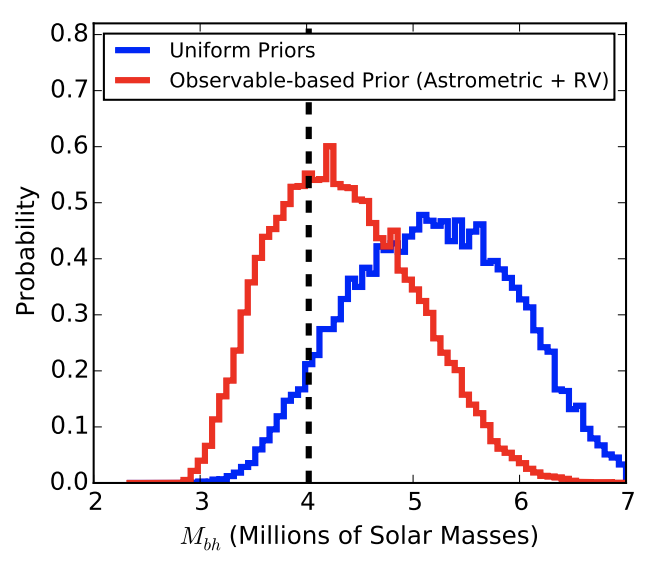 Stellar variability and exoplanet detection Code you can use: the MCMC Hammer (Not) Detecting Planets around Brown Dwarfs with Radio Waves What’s in a Heartbeat?